Spartans trek across bridge behind the Main Library. – The Ramblings of An Old Gamer. 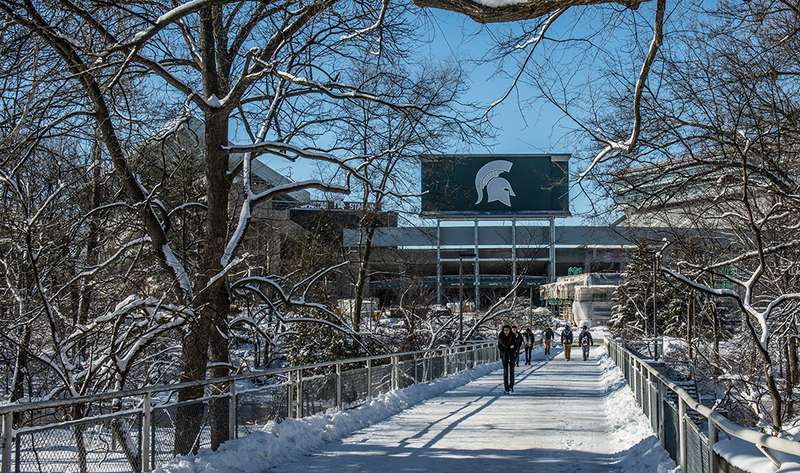 Spartans trek across bridge behind the Main Library.